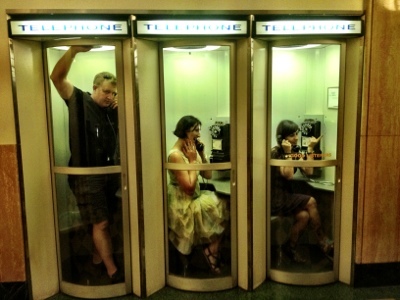 This entry was posted in Photography, Wordless Wednesday and tagged Florence Hotel, Missoula MT, phone booth, Photography, telephone booth, Wordless Wednesday. Bookmark the permalink. Haven’t seen a public phone in ages! Do women sit and men stand for phone calls, too?